In a world where several thousand businesses are hovering the internet, it is an onerous task to establish your company’s name separate from the crowd. Some do it by offering an ace-quality product line, while other firms take a much credible and lasting approach; making a prosperous relationship with the customers. While it sounds so good, engaging customers and sustaining a growing patron-base demand innovation, focus, and set objectives. With the internet, business owners are now seeking simplified and appealing ways to reach and serve their audience. 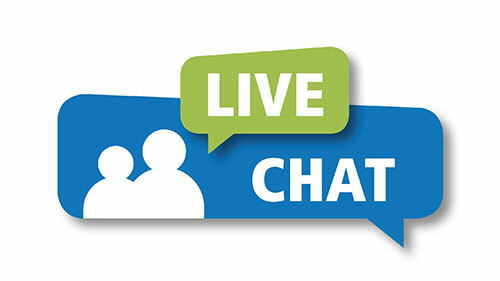 You may have heard of live chat support service. This advanced and amazing approach is highly popularized today. Almost all of the web-based companies are employing chat support experts to address and handle customers’ queries and grievances. 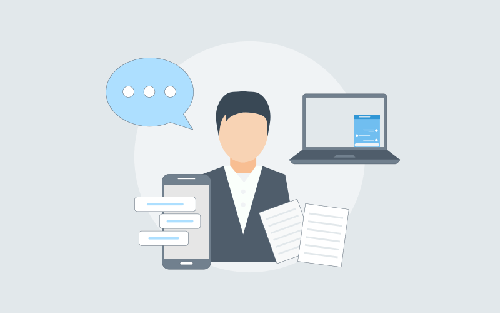 While the traditional umbrella of resolving customers’ complaints on the phone, emails, and social media still exists, live chat is considered a more effective tool. How to make your chat support services more engaging? The fascination of extending a helping hand to the customers when they are exploring your website eludes quite many firms to incorporate chat support feature. However, not every chat support service experience is memorable for the customers. This is so because live chat is not magic. Call center service providers that render live chat support to corporates or businesses that are maintaining an in-house team need to be aware of a simple fact; customers love the service experience when the humane aspect is embedded. As per a survey, customers are more likely to come back to a business that showcases personal touch in the offered service. 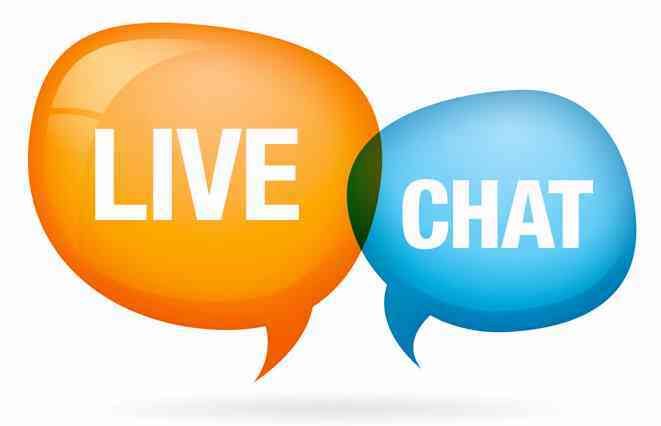 Best brands in the market recognize the significance of human involvement in the live chat and are hence customizing their business model. 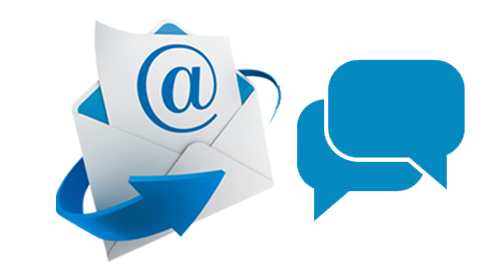 It is strongly recommended to welcome the customers with a friendly opening statement where the chat support experts introduce themselves. A better way will be to ask the customers’ name at the beginning of the conversation itself. I have experienced some astonishing chat support for a food delivery app, Swiggy. Every time I have entered into their live chat environment, agents start by greeting me with my name and then introducing themselves. To be honest, I loved it. Being friendly in your support approach puts you in the good books of the customers thus raising the brand image of your business. Also, chat support agents who show casual behavior with the customers are considered extremely unprofessional and lousy. 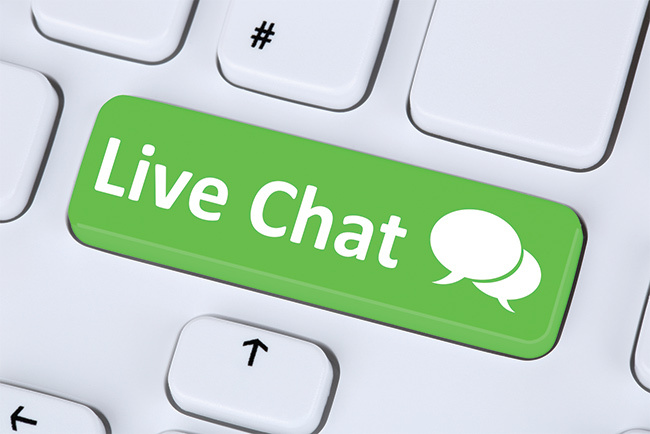 Live chat professionals should hence carefully communicate during the customer interaction and shouldn’t reflect any sign of ignorance or a casual approach. The very first step to engage your audience starts with the way you are conversing. Chat support agents need to be extremely polite and soft in the language they are using. Of course, formal communication is the best way but the live agent should ensure that they aren’t overdoing it. 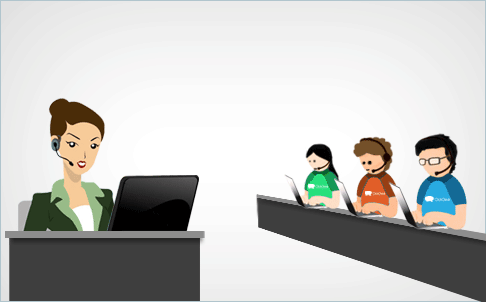 For an instance, utilization of terms ‘Please’ and “Thank you’ obviously depict customers that you respect them. However, if you insert these terms in every sentence in the interaction, customers may not be impressed. So, maintain a suitable balance in your conversation. Ensure that the customers and you are on the same page by offering as much transparency as possible. Chat support agents are meant to serve the customers who face difficulty. So, chat professionals should be 100% clear about what’s bothering customers. For this, agents need to hear the customers’ grievance with patience and empathy. Until unless you yourself are aware of the issue, you won’t be able to provide any resolution to the customers. So listen carefully what your customer is telling you. Go an extra mile and request more information from the customers if you need further clarification. This will not only help you in offering prompt solutions but also in building a credibility for your business. Never be too confident that you know what customers want. Be curious about the customers’ preference. Without a doubt, automation makes the entire chat support service process smooth and seamless. As a business owner, you should be extremely selective of where to utilize automation. For example, using canned messages that are already scripted at the beginning of the conversation is a good way to offer a quick welcome. However, automation shouldn’t be used in every step of the process. Customers like it when they think communication is happening with a human. The personal touch of agents even in the scripted or canned message can really boost your chances of retaining the customers. In the light of stiff competition, you have to avail a competent call center service provider to maintain and ensure an ever-growing customer base. Chat support service when strung with the personal touch can do wonders for a brand. Make sure to follow the discussed tips and witness a bolstered relationship with your customer base. Share your opinion by dropping a comment below. Thanks! Why Chat Support Outsourcing is the loftiest Customer Service mechanism? 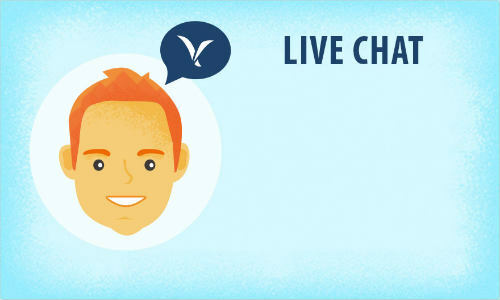 How does the Chat Support Service shoot up your conversion rate?